Thanks for your interest in the Cacophony Project. If you'd like to stay in touch, please subscribe to our newsletter. Your browser does nbt support the audio element. Every day, all around New Zealand, the dawn chorus tells us that our birdlife is one of our greatest treasures. 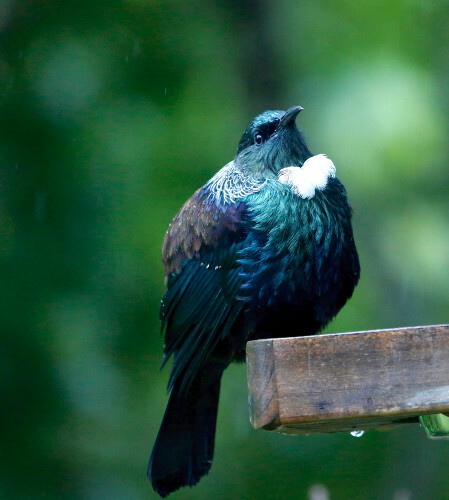 Yet, New Zealand’s native birds are under threat from introduced predators such as possums, rats and stoats. How can modern information technology help to solve this problem? We think this approach has the potential to increase trapping efficiency by up to 80,000 times, long term. The Cacophony Project is moving fast. 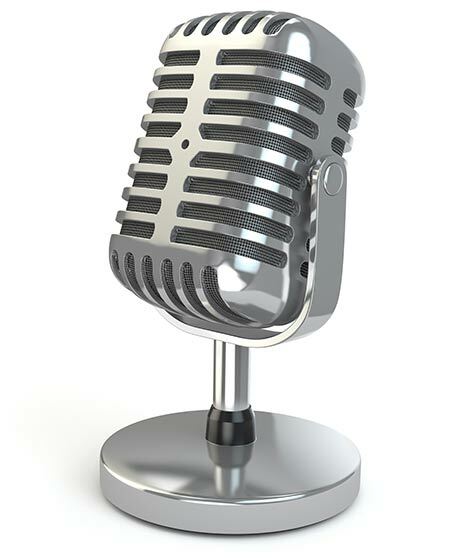 To keep up with the latest news, take a look at our blog and Twitter feed or subscribe to our newsletter. As soon as people arrived in New Zealand, they recognised the importance of our birds. 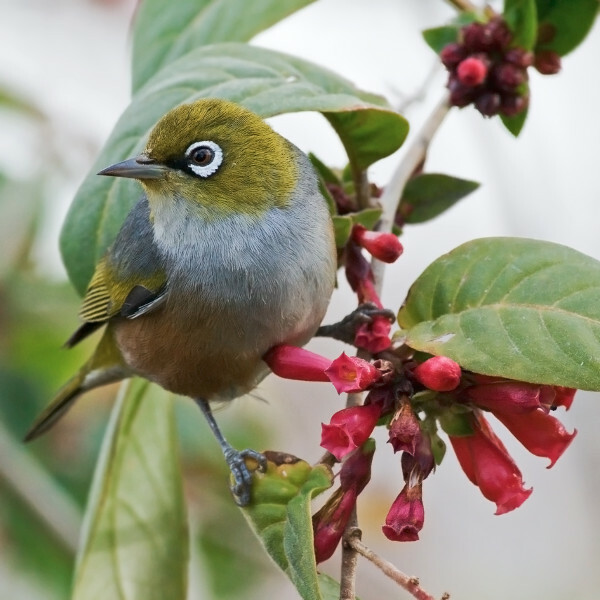 Māori beliefs about birdsong were passed down for centuries. The placement of a kāreke cry foretold your future. Kōmiromiro brought good news; piopio bad. The song of the riroriro signalled when to plant crops, and the tōrea’s cry told you when to dig for shellfish. The matuku mourned the dead. "This morn I was awakd by the singing of the birds ashore... The numbers of them were certainly very great who seemd to strain their throats. Their voices were certainly the most melodious wild musick I have ever heard...the most tuneable silver sound imaginable." But people don’t just listen to birds. We hunted them, and introduced pests like rats, stoats, possums and cats. The birds that we loved hearing made easy prey. We’re trying a lot of different thing to help our birds out. 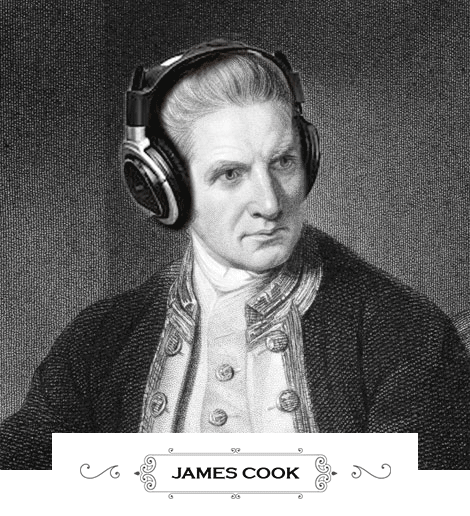 To restore the “wild musick” that once woke up Joseph Banks, we need to know which efforts work best. The Cacophony Project will let the birds tell us.